Takasaki, Japan - On 11th and 12th of November the Cheerleading World Championships will take place in Takasaki, Japan. Once again, the best teams and individual performers from around the world compete to become the best of the best on the planet. The venue is the Takasaki Arena, one of the newest indoor arenas in Japan. The League Management of BIG6 and EFL is publishing the Big6 & EFL Regulations and providing the application forms to clubs being interested to participate in the 2018 season of Big6 and/ or EFL. The League Management of BIG6 and EFL have informed the clubs participating in the 2017 season which are still eligible to play that applications for the 2018 sesons will be accepted shortly with application deadline November 1, 2017. Delegates representing 65 votes meet in Paris on September 23, 2017. That was the first regular general meeting after the foundation of the Continental Association on 17.09.2016 at the same place as last year. Dear friends in sport! The Managing Committee of IFAF Europe Continental Association and the League Management of Big6 & European Football League (EFL) have jointly decided on the game dates of the upcoming 2018 club competition season: Game Day 1: 14./15.04.2018 Game Day 2: 28./29.04.2018 Game Day 3: 12./13.05. 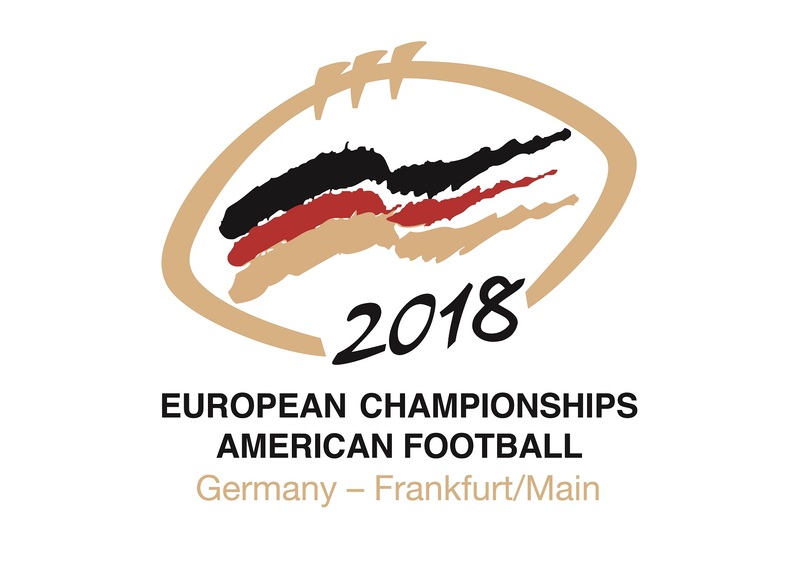 The American Football European Championships 2018 will be played at the Commerzbank Arena Frankfurt. Four teams will battle for the trophy in the final tournament. The hosts from Germany will face competition from Austria, runner-up to Germany in EC 2014, France and Italy, the winner of the qualifying round played by 15 other European teams. The EUROBOWL XXXI - the championship game of the Big6 European Football League (BIG EFL) - will take place on June 10, 2017 at 19.00 h in Frankfurt am Main. After having recieved applications of both finalists the League management of the EFL awarded the right to host and organize EUROBOWL XXXI to the Samsung Frankfurt Universe. The EFL Bowl IV – the championship game of the European Football League (EFL) -will take place on June 10, 2017 in Thonon-les-Bains (France. The League management of the EFL awarded the right to host and organize EFL BOWL IV to Thonon les Bains Black Panthers. The game Serbia versus Italy ended with the final score 06 : 07 (00:00/00:00/ 06:07/00:00). With this victory Italy qualified as third team for the U19 European Junior Championships July 2017 in Paris. 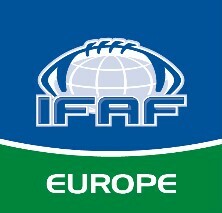 Statement about the Hosting Allocation Decision IFAF Europe Continental Association has the aim and the interests to promote the sport of American Football on European sole.